Edwardian conservatories are an extremely popular choice with homeowners across the UK. Blending the modern with the traditional, they provide extended floor space with a stylish design which will suit any type of home. 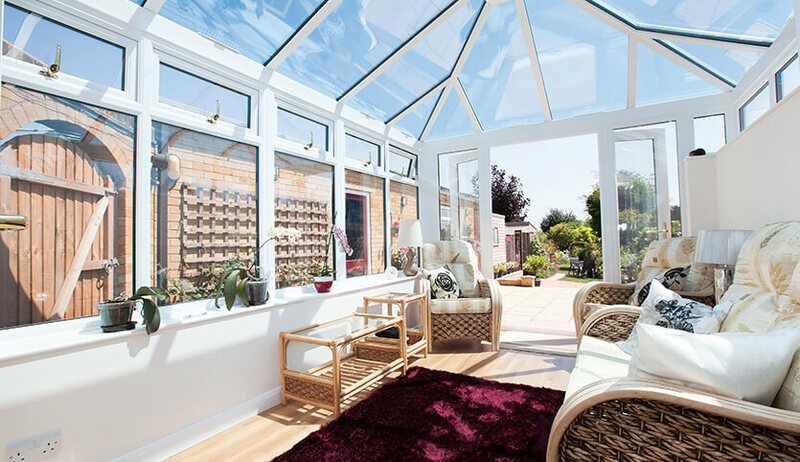 When you need some extra living space, an Edwardian conservatory ticks all boxes. 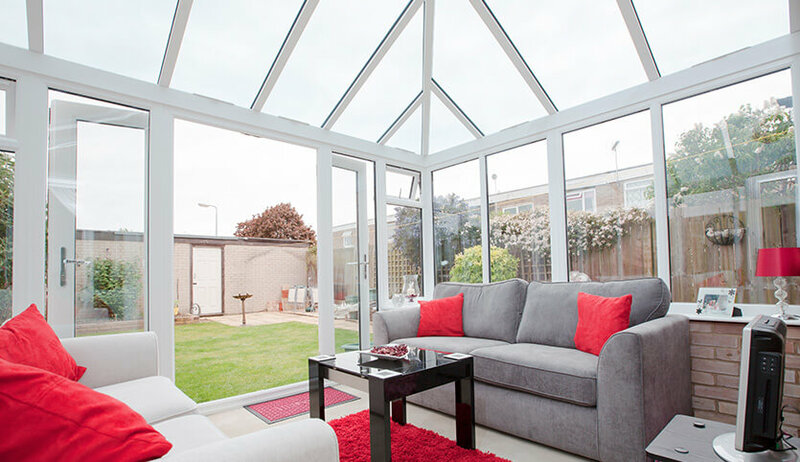 Tailormade to meet your exact specifications, your new conservatory can be used for anything you want. From a dining area or extended living room to a children’s play area or work station; its versatility is key to its popularity. Edwardian conservatories feature a ridged roof and a rectangular floor. Floor space is optimised while an abundance of natural light can flood into your home. The raised roof creates a light and airy feel giving the illusion of space. With energy efficient glazing and your choice of entrance doors, you’ll be able to enjoy your new conservatory at all times of the year. Our Edwardian conservatories are available in uPVC or aluminium. uPVC is cost-effective and provides high levels of performance. Aluminium is sleek and modern and can be powder coated in a wide range of durable colour finishes. Whatever material you prefer, we can design a bespoke conservatory to meet your exact specifications. 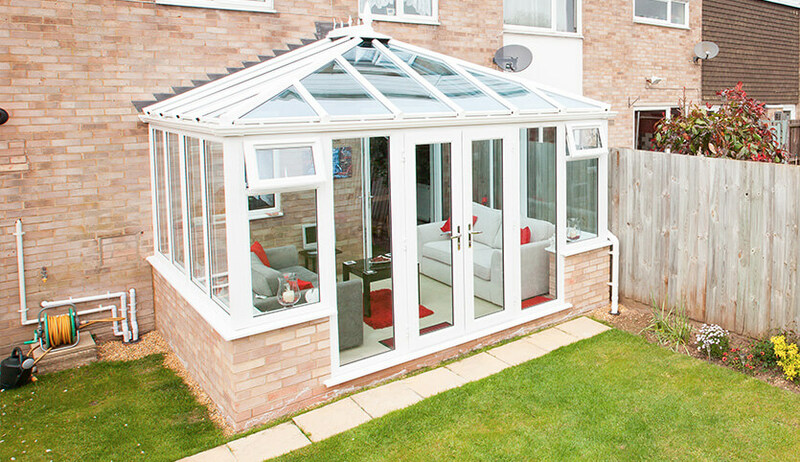 Our Edwardian conservatories are available in popular uPVC or modern aluminium. Choose the best material to suit your home’s style and your requirements. 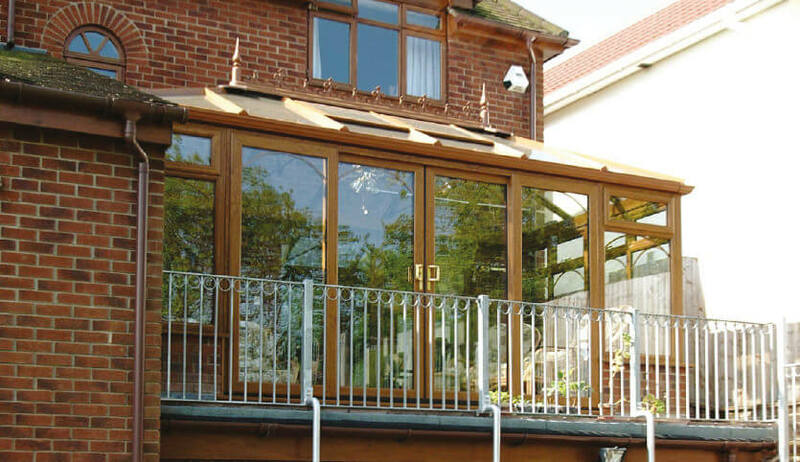 Our Edwardian conservatories are double glazed for improved security and energy efficiency. Customise your orangery with a selection of styles, glass, and bar options.